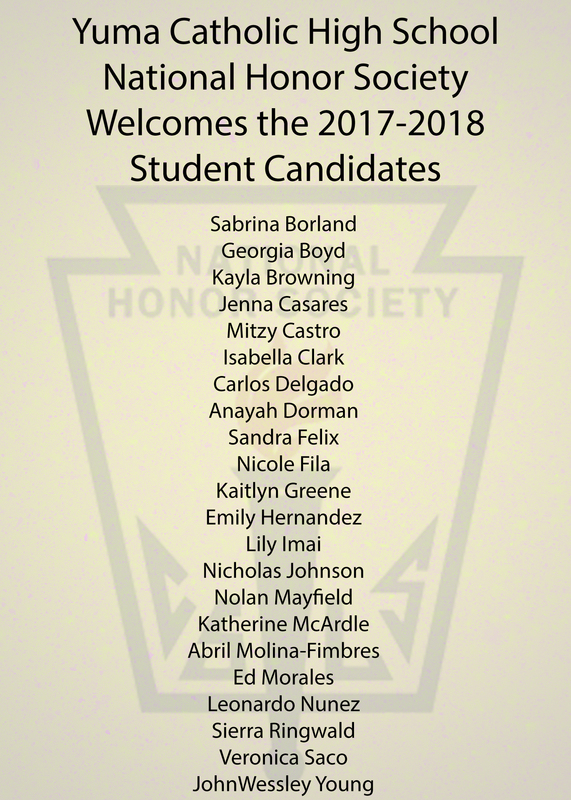 National Honor Society is one of the most prestigious membership organizations for high school students. Membership in NHS is by invitation only. After a student submits an application for membership, the selection is conducted by a five-member faculty council. Applicants are considered on the criterion listed below and must have a majority vote from the faculty council; the chapter adviser acts as a facilitator and does not vote. The application process is competitive and students are required to submit a professional application that recognizes their ability to be a scholastic leader.